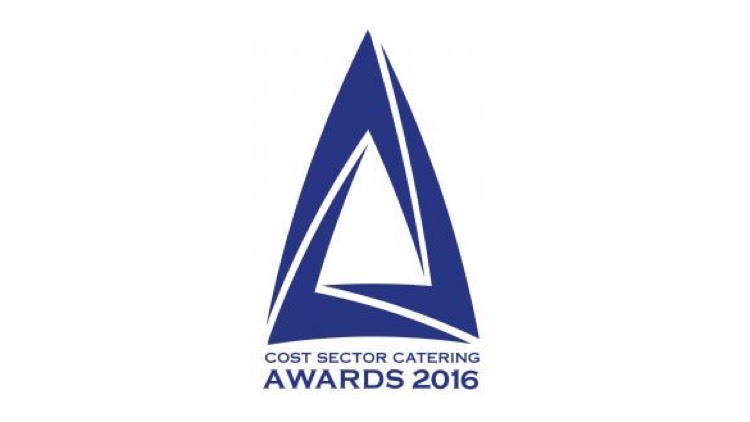 Teams and individuals from bartlett mitchell have been short-listed in six categories in this year’s Cost Sector Catering Awards. Being shortlisted in a broad range of categories is a sign of the strength of expertise in the bartlett mitchell team. Congratulations to Murray Roper, Darryl Young, Pete Redman, Lin Dickens, Sally Grimes and Hannah Carmichael. The Cost Sector Catering Awards recognise and celebrate the achievements of the cost sector catering sector’s leading businesses, teams and individuals. The results of the judges’ deliberations will be announced at the Hilton London Metroploe on 31st March 2016.